Prophylactic prescribing of tamoxifen in primary care could be increased by improving support for GPs, a survey by Cancer Research UK suggests. 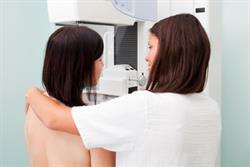 Researchers commissioned by Cancer Research UK found that only 52% of GPs sampled in England, Wales and Northern Ireland were aware that tamoxifen could be prescribed to prevent breast cancer. By contrast, 73% were familiar with the use of aspirin to reduce the risk of bowel cancer. Prophylactic tamoxifen is currently recommended by NICE for premenopausal women with a strong family history of breast cancer. Women who take the medication for 5 years are expected to benefit from the protective effects for at least 20 years. However, only 24% of GPs were aware of NICE familial breast cancer guidelines, published in 2013, and only 20% of GPs in Scotland were aware of corresponding Scottish guidance. Commissioning GPs were also unfamiliar with chemoprevention prescribing. Of the 192 English GPs involved in commissioning included in the study, only ten reported that their CCG had discussed prescribing tamoxifen in this way. In fact, 56% of the group believed it was responsibility of the local medicines management group, and not the CCG, to determine prescribing policy for tamoxifen chemoprevention. 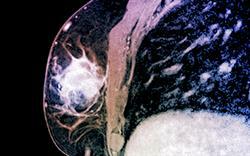 Despite low levels of awareness, 77% of GPs reported willingness to prescribe tamoxifen. This proportion fell to 69% when the GP was told they would be initiating prescribing and increased to 85% when the GP envisaged they would be continuing a prescription initiated by a secondary care clinician. 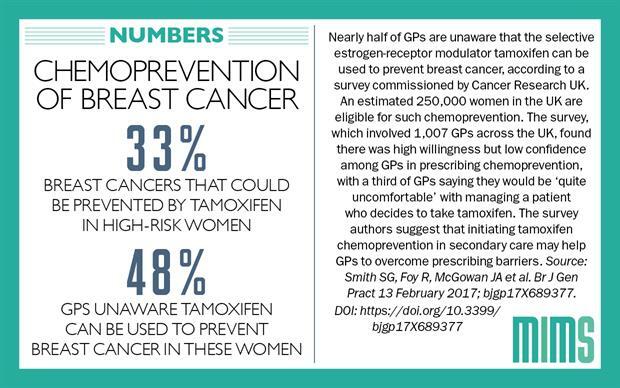 The most commonly reported barrier among GPs who were unwilling to prescribe prophylactic tamoxifen, reported by 91% of this group, was concern about off-label prescribing: tamoxifen is not currently licensed for primary prevention of breast cancer. GPs also wanted support in prescribing tamoxifen. The majority (63%) said they would like to speak with someone else, such as a secondary care physician, before writing a prescription. Dr Samuel Smith, author of the report and a Cancer Research UK fellow at the University of Leeds, said: "It's clear that more needs to be done to promote the evidence and guidance associated with these [cancer-preventing] drugs, particularly as research reveals GPs are lacking the support to discuss effectively the risks and benefits of preventive therapy." The researchers have called for a joint primary and secondary care pathway to "increase GPs' willingness to prescribe." "This report reveals that it's vital that GPs are given the right support and information so they are confident to explore the value of these [cancer-preventing] drugs with those who would benefit from them, wherever they are in the UK," said Professor Arnie Purushotham from Cancer Research UK. 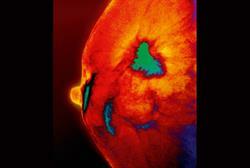 The survey results are published in the British Journal of General Practice.